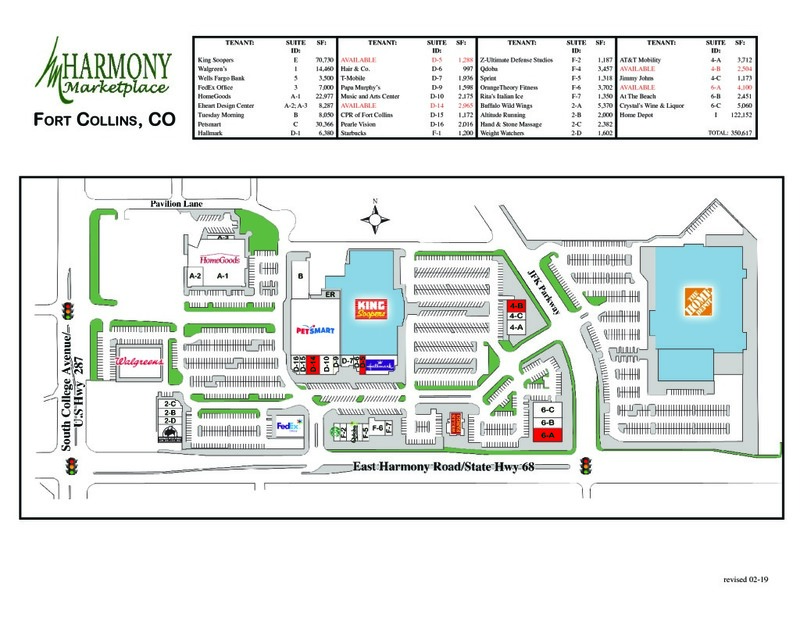 Harmony Marketplace is a 350,617 square-foot retail center with premier visibility and street-level retail space throughout. 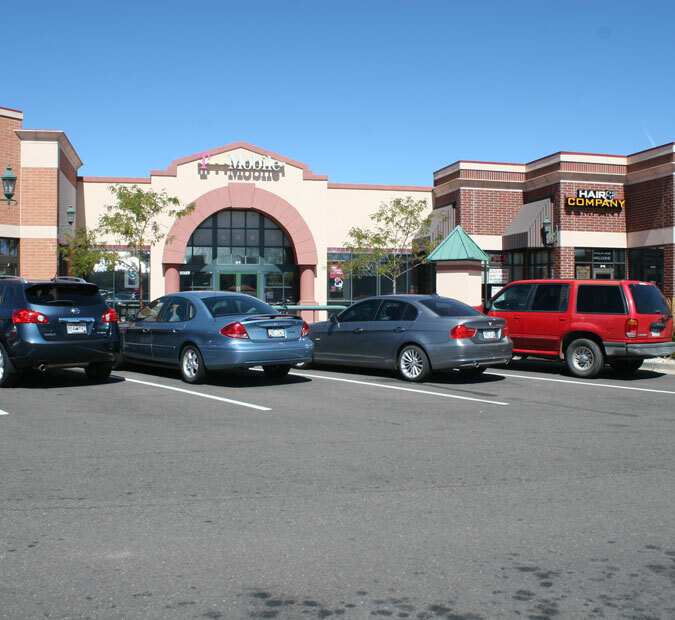 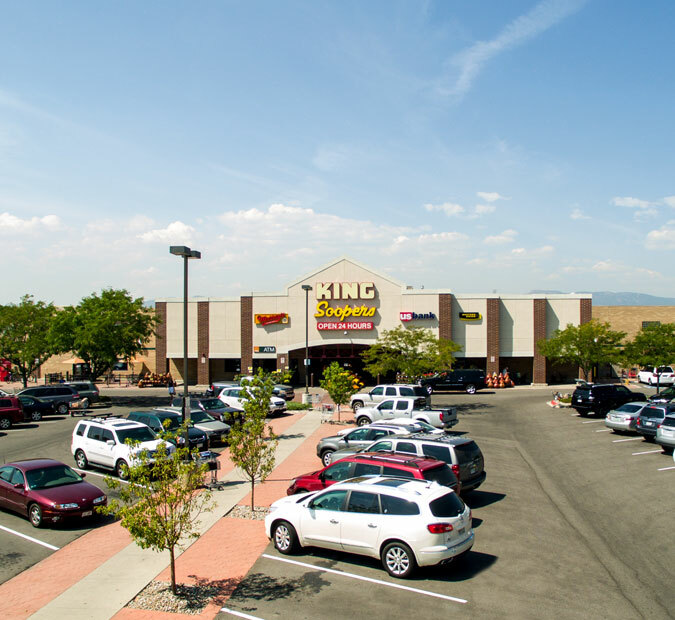 With an exceptional mix of local, regional, and national tenants anchored by King Soopers and Home..
Harmony Marketplace is a 350,617 square-foot retail center with premier visibility and street-level retail space throughout. 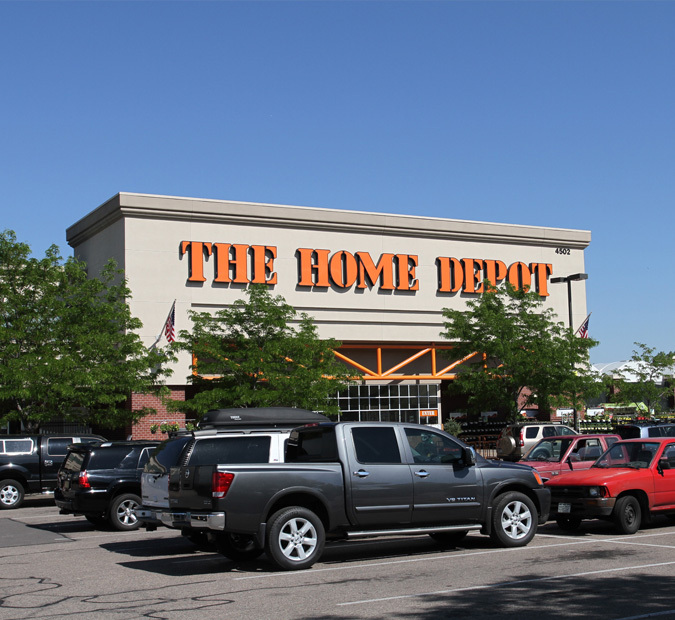 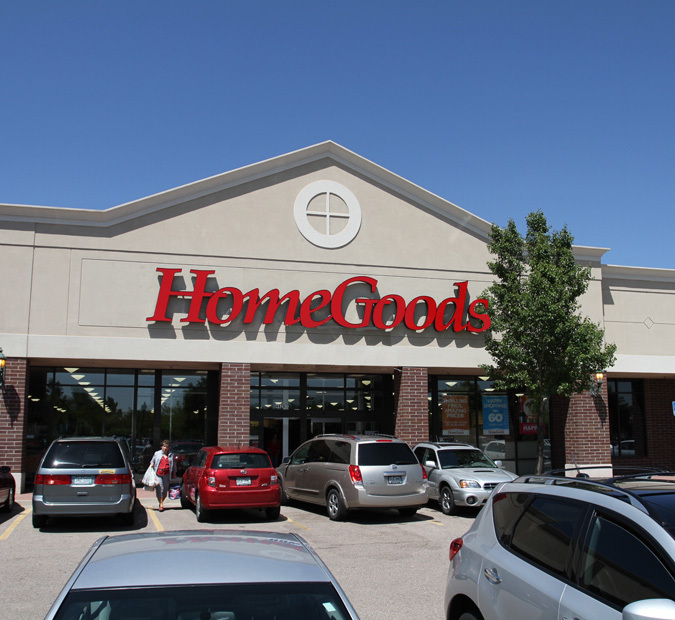 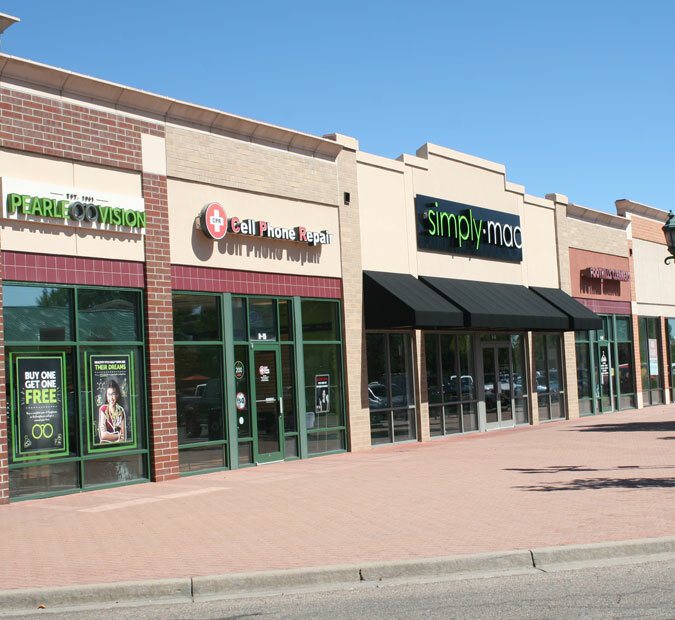 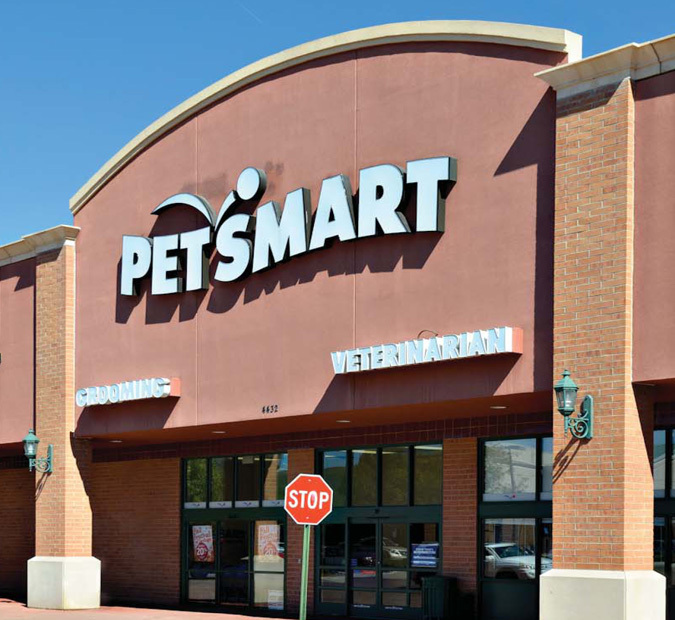 With an exceptional mix of local, regional, and national tenants anchored by King Soopers and Home Depot, Harmony Marketplace is the market-dominant center of Fort Collins, Colorado’s fourth largest city.